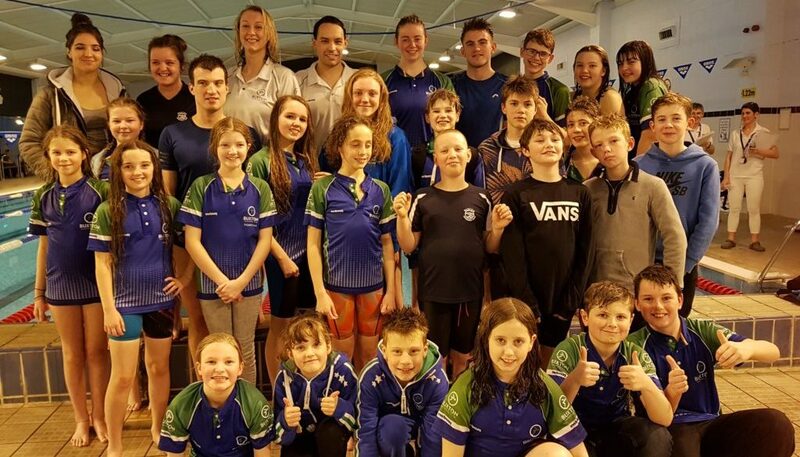 Buxton Swimming Club have been in action yet again the past two weekends. For our 1st Open Meet of March we headed to Macclesfield in which we took one of the biggest teams in Buxton’s history – 36 swimmers. 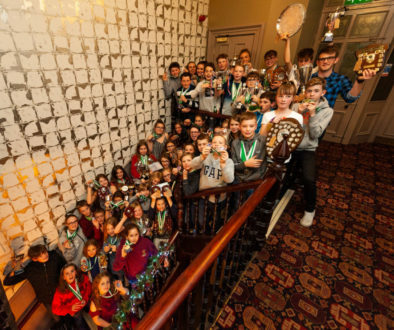 The 1 day event saw PBs broken again just a few weeks after the Derbyshire Championships. 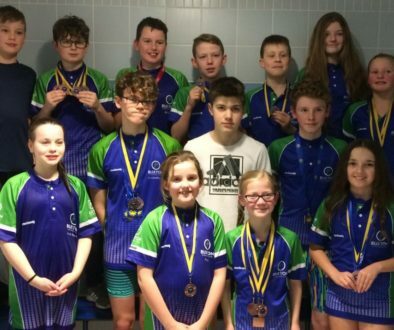 Medal winners were; Ellenor Turner for 100m Backstroke (Gold); Oliver Ecob 100m Backstroke (Gold), 200IM (Silver), 50m Backstroke (Gold), 50m Butterfly (Silver), 100m Freestyle (Silver); Louis Ecob 50m Free (Bronze); Bronya O’Wellen 100m Fly (Bronze), Emily Braddock 50m Breaststroke (Gold), 200IM (Bronze), 100m Breaststroke (Gold); Hamish Thomson 200IM (Bronze); Charlie Boam 50m Backstroke (Bronze). Buxton then returned to league action in the Crusader League, travelling through the snow to Market Drayton. Yet again PBs were broken just a week on from Macclesfield and debuts were made by Charlie Pearson, Finn Bothamley, Bethan Pollard & Flo Harris-Wood. The 12/U girls won all of their races including 50m Butterfly, 50m Freestyle, 4x50m Freestyle Relay & 4x50m Medley relay. The 10/U boys also had 4 wins out of 6. 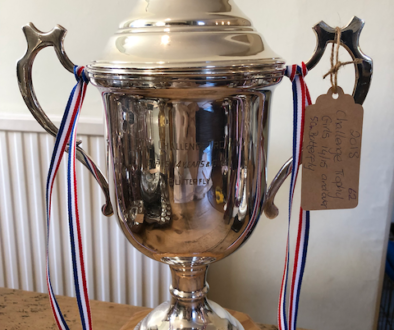 We ended the competition with an exciting cannon relay, a 8 swimmer team for double points and the swimmers performed amazingly by winning with almost a length’s lead. Buxton won the first round with 266 points, our second league win in a row. Head Coach Liam McWee said ‘This is an amazing result. The swimmers work so hard in training and it pays off each week. We came so close to cancelling due to weather but we are glad we managed to get there. To see the beaming smiles on all of our swimmers’ faces when we found out we won; it’s those moments we work for!’.